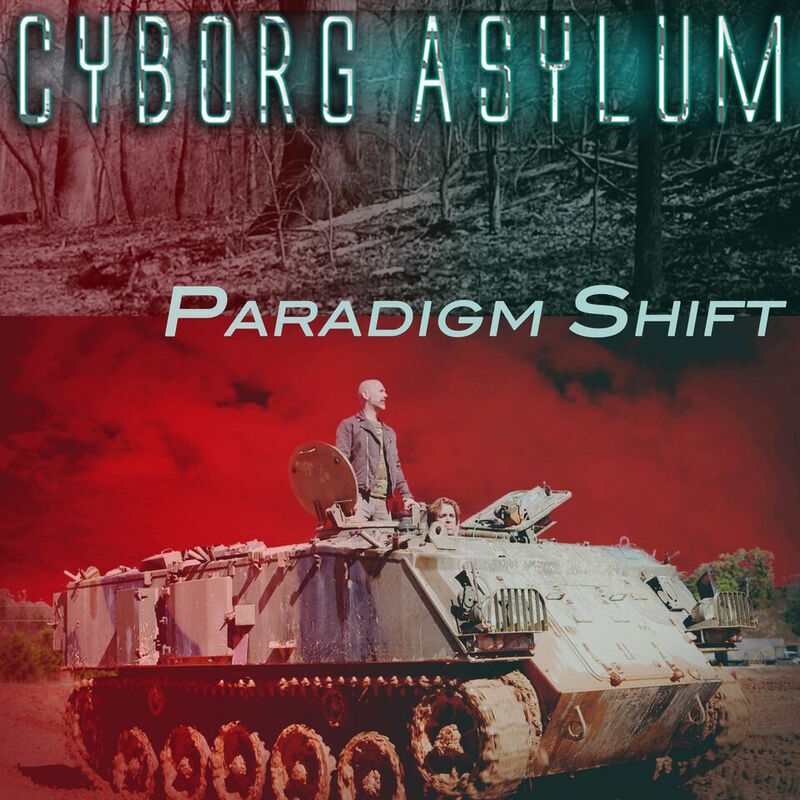 "Paradigm Shift", is the latest single taken from the album "Never Finished, Only Abandoned", from a mixture act by the name of Cyborg Asylum. 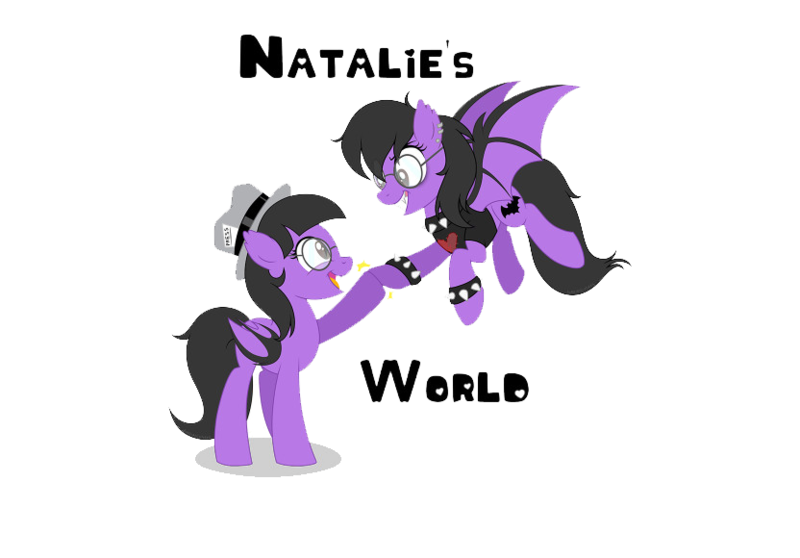 Whose mixing matters combines the likes of several genres, industrial, alternative rock, electronic, electrorock, with industrial rock. So in other words, their style is much like such acts as Davey Suicide, Ministry, and Nine Inch Nails. That is how "Paradigm Shift", sounds like when listening in to this particular track. It has this edginess to it, with an ongoing rhythm that keeps the material bouncy yet ever flowing. Like how DJ's tend to use their source of tone, with turning their mixes at certain club settings, they make the track sound more fast, upbeat, and non-stop. 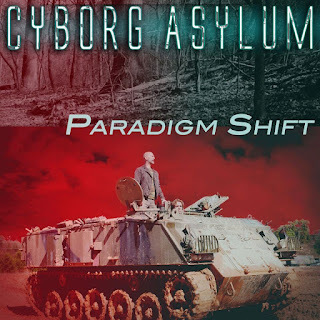 Cyborg Asylum's material is just like that, except perhaps sounding more futuristic. The tone of the actual song, makes the vocalization and instrumentation become intertwined, that they play off one another, more so than normal. Like how the vocals tend to do more of a present knowing, whilst the instruments create this atmosphere that brings it all in. Making the whole structure of this song be solid yet grounded too. Cyborg Asylum's style is just very unique, having a genuine feeling to it. You can easily expect their works to be played within a club setting of the industrial gothic kind, or in some sort of film with similar setting. In any case, these guys have got material that suits them, and keeping it at the pace it is, it will take them far and wider than ever most likely.